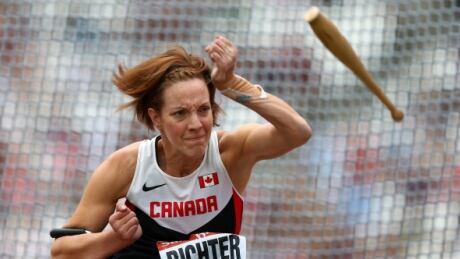 Canada's Becky Richter captured bronze in the women's T51 club throw at the world Paralympic track and field championships Saturday. 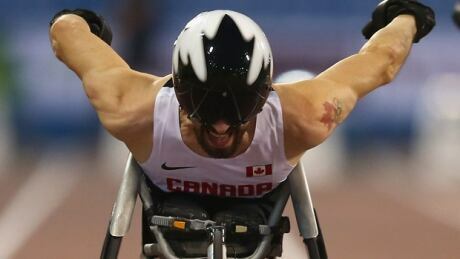 Brent Lakatos won the gold medal Thursday in the T53 100m dash at the IPC world championships in Doha. Watch live beginning Thursday at 2:15 a.m. 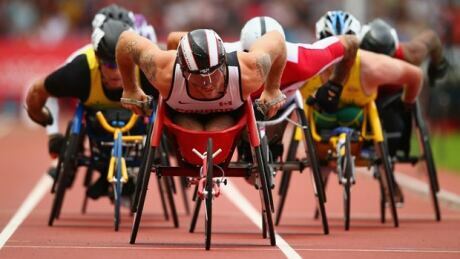 ET as elite para track and field athletes compete in the 2015 IPC athletics world championships in Doha. 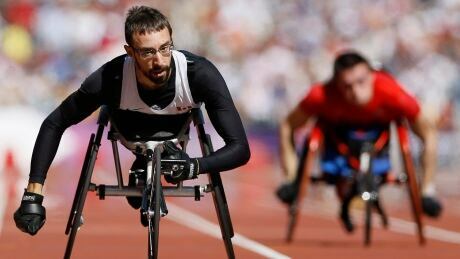 A breakdown of the athletes expected to stand out at the IPC world championships in Doha, Qatar, Oct. 22 to 31. Qualifying for the 2016 Rio Olympics was the main objective for Canada's Lanni Marchant in the Scotiabank Toronto Waterfront Marathon on Sunday, but there there was another victory within that. 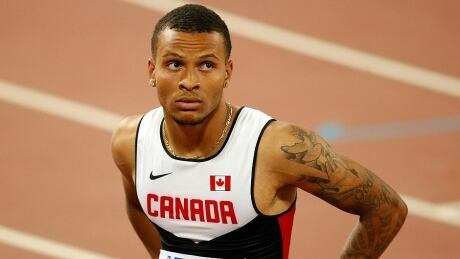 The mother of Canadian sprint star Andre De Grasse is refuting a report that her son is turning pro. Beverley De Grasse told CBCSports.ca it's 'speculation' that the world bronze medallist in sprinting is in final negotiations with a shoe company. 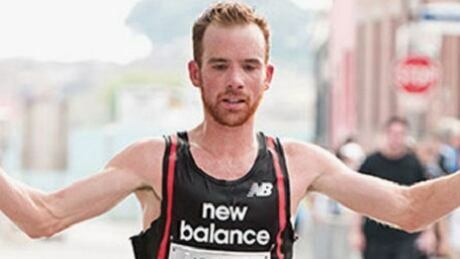 Canadian runner Reid Coolsaet, who has already qualified for Rio, just missed the 40-year-old Canadian record by a matter of seconds, posting a time of 2:10:29 at the Berlin Marathon on Sunday. 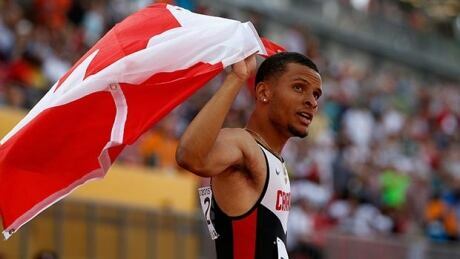 Canadian sprinter Andre De Grasse has no regrets about returning to the University of Southern California rather than turn professional, saying "there were a lot of downfalls of me going pro too early." Canadian Melissa Bishop looks back on her silver-medal performance at the world track and field championships, and talks about how adrenaline got her body and mind through a gruelling schedule. 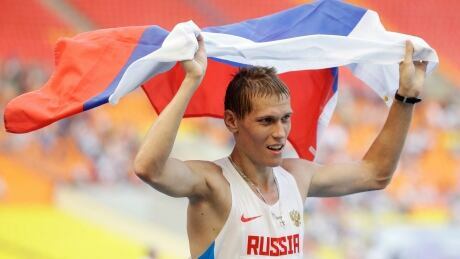 Six world-class Russian race walkers including a world championship silver medallist have been suspended after failing doping tests a year before the Olympics in Rio de Janeiro. You are currently browsing the archives for the Sports/Track and Field category.